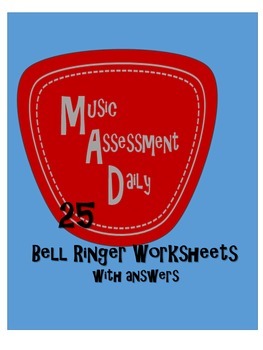 Your 4th-8th graders will go *MAD* over 5 weeks worth of Bell Ringers!! 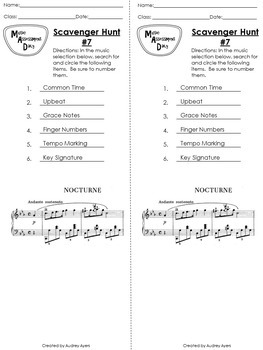 *Put your students in the right frame of mind when they come in to class. *Give yourself a few minutes to take roll and get your things together before class begins! 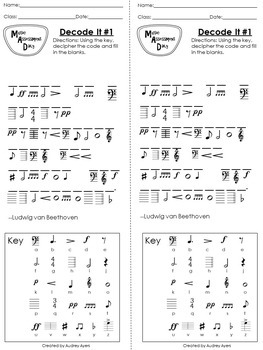 You will love this set because--1) there are two worksheets per page--which means less paper! 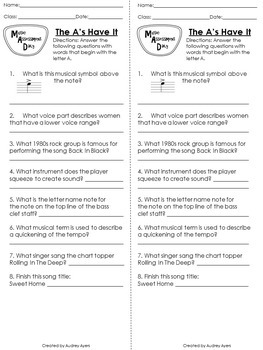 and 2) the answers are included!